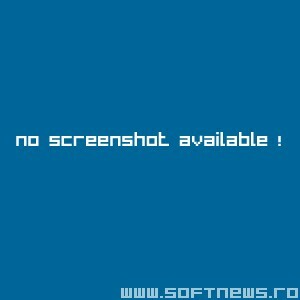 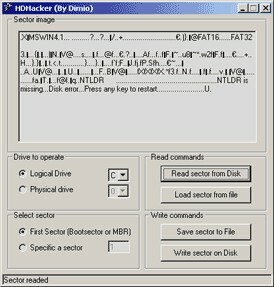 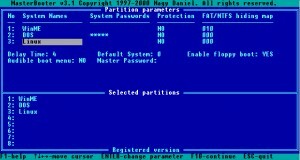 The Free DOS Version of EASEUS Partition Manager. 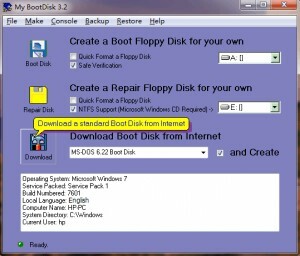 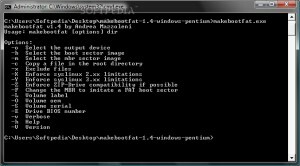 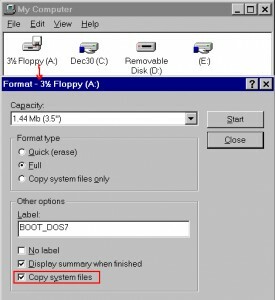 Create your own bootable setup disk with this tool. 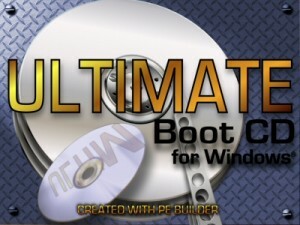 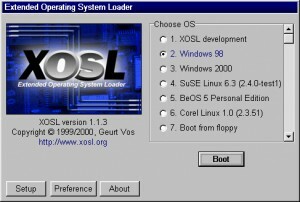 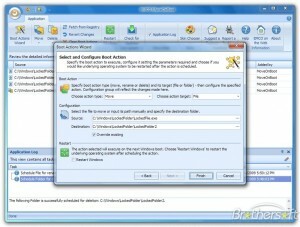 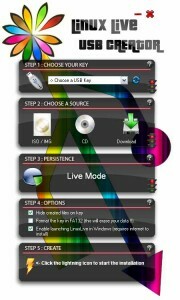 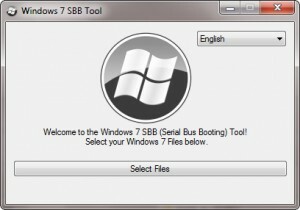 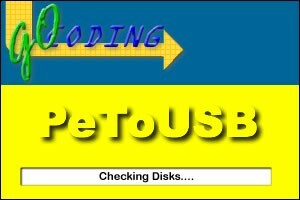 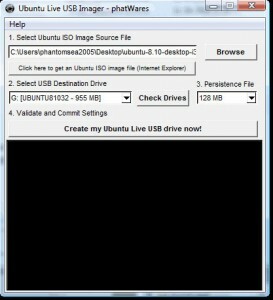 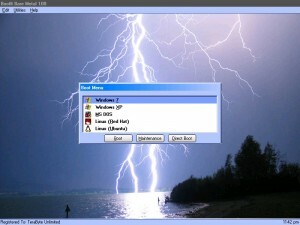 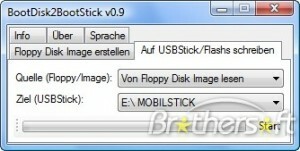 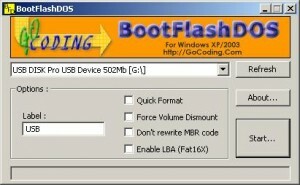 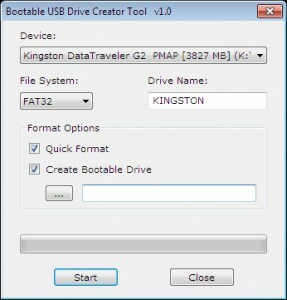 Create your own bootable Live USB key fast and easy. 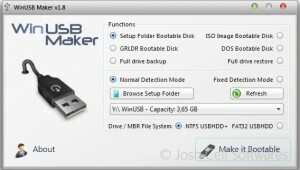 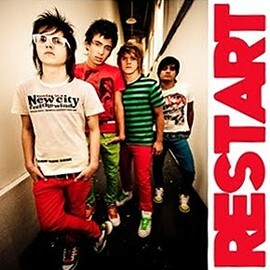 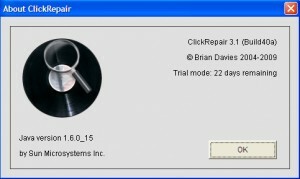 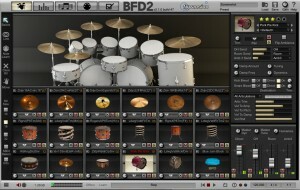 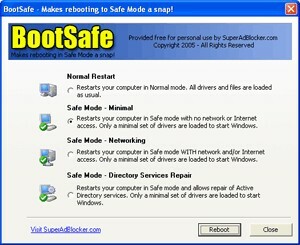 View, save, restore the MBR with this tool.